We don’t just have a continuation of a beloved animated series thought finished; we have the official beginning of a streaming service. You might have guessed Young Justice for DC Universe, but for Star Wars fans, it’s better. 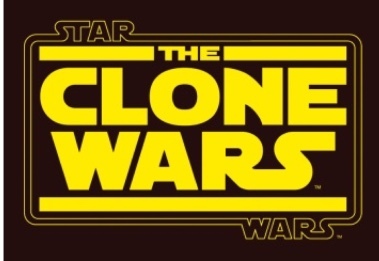 Though The Clone Wars had its finale in 2013, it will be revived for 12 more episodes. And The Force (or fandom) awakens. Bringing back supervising producer Dave Filoni, The Clone Wars promises more adventures with Anakin Skywalker, Ahsoka Tano, Obi-Wan Kenobi, and Captain Rex. Was there a void to be filled in continuity? Disney and Lucasfilm evidently feel strongly enough that it’s worth being a flagship for the still unnamed service — dubbed “direct-to-consumer” by Disney. See for yourself — is it something you want now more than ever?